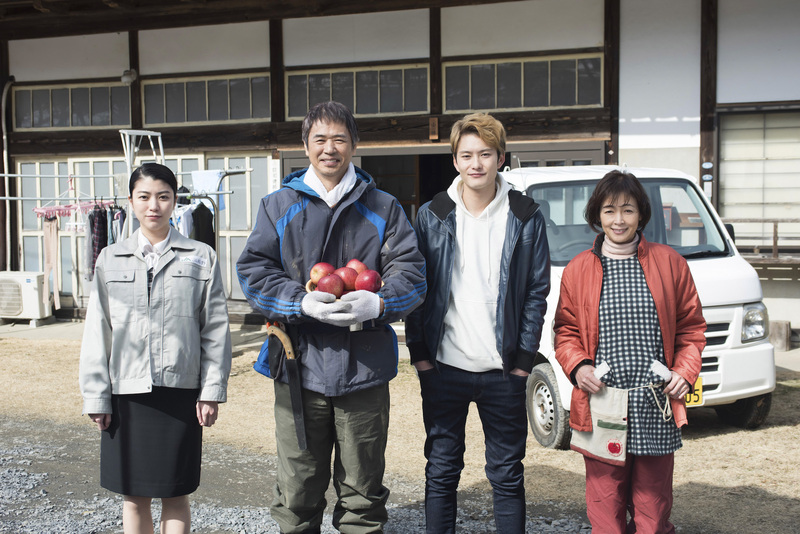 Family Story | Free Stone Productions Co., Ltd.
Takuya drops out of the college to give his music career a shot. 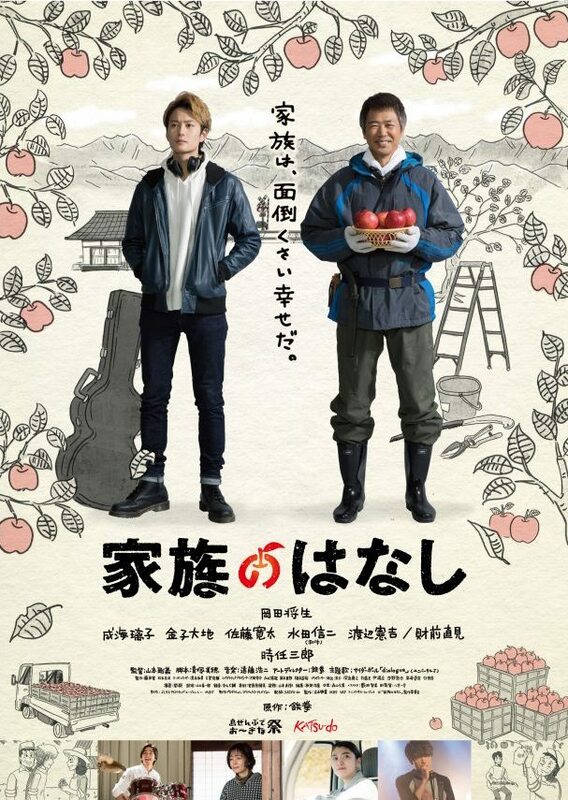 His parents who work as apple farmers in Nagano don't know anything and keep sending him money. When Takuya was a low-teen, he experienced a major setback in his life and ever since he feels repulsion and defiance against his father, Toru, whose only goal seemed to make Takuya take over his business.